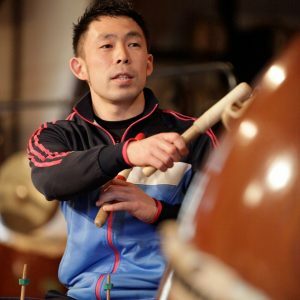 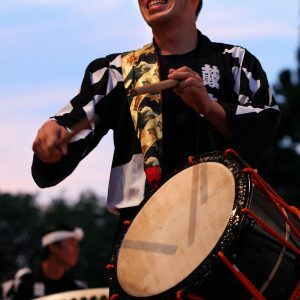 Raised by a family of taiko players, Mitsuru Ishizuka was surrounded by Japanese drums from an early age. 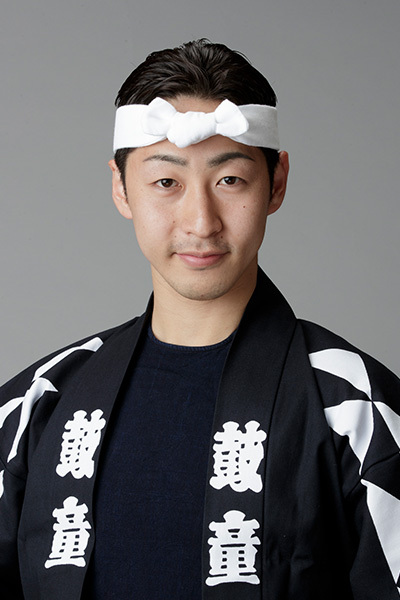 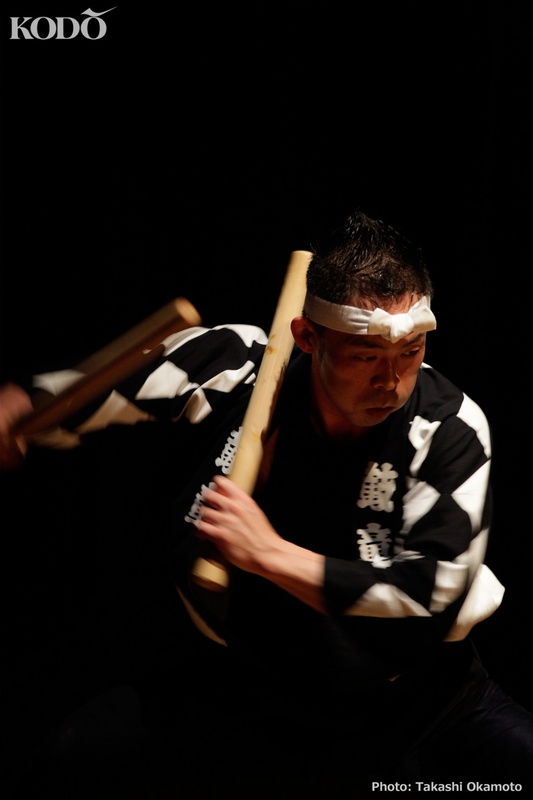 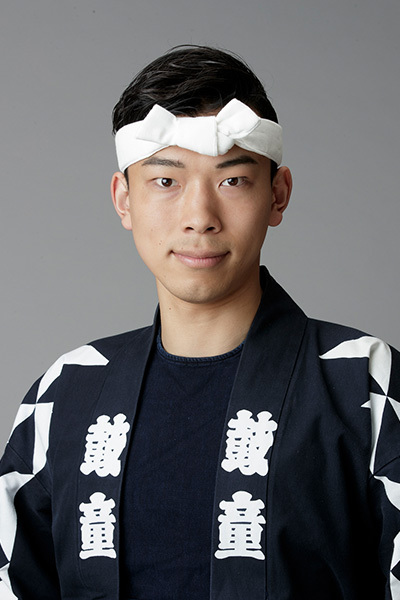 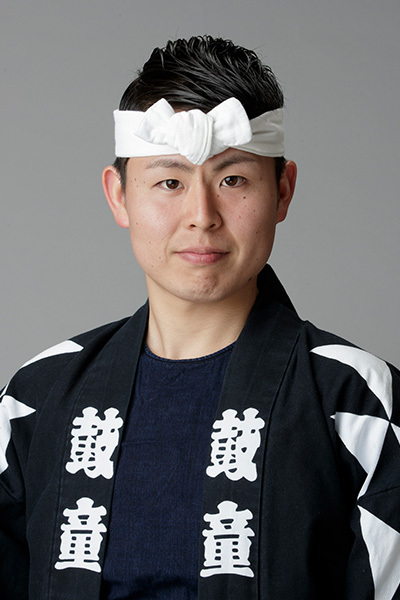 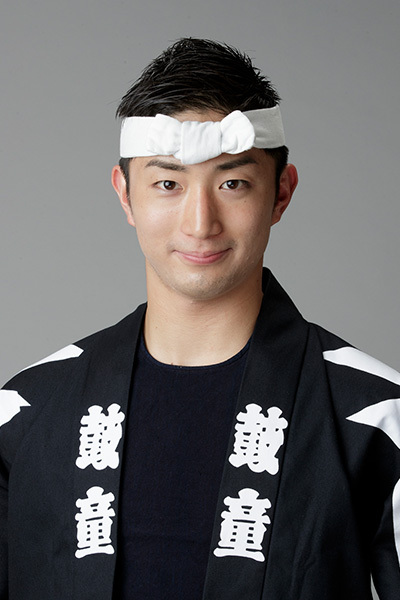 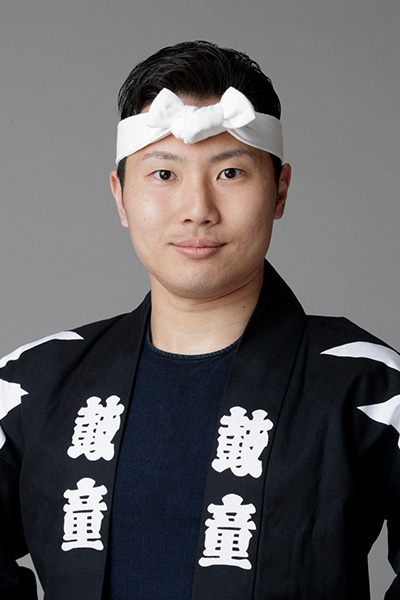 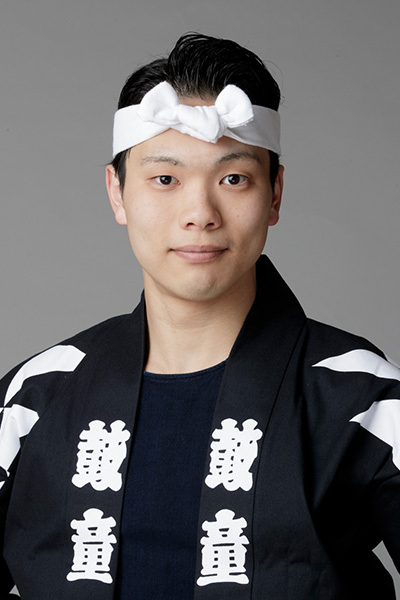 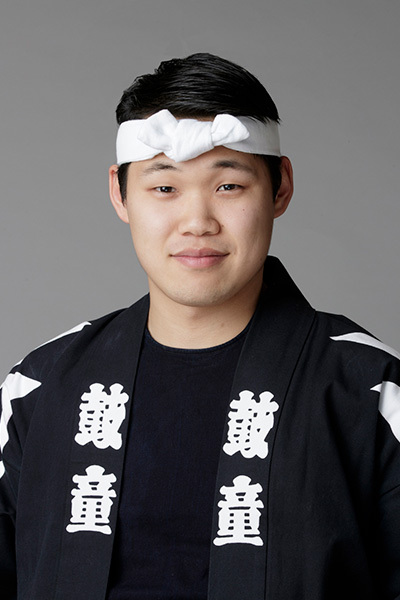 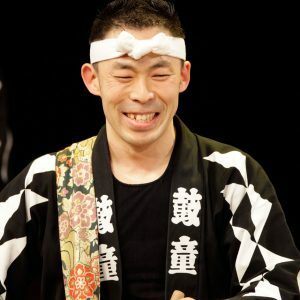 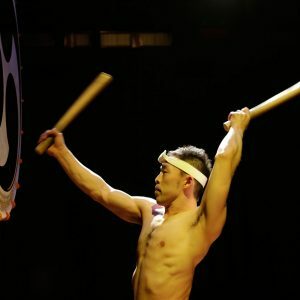 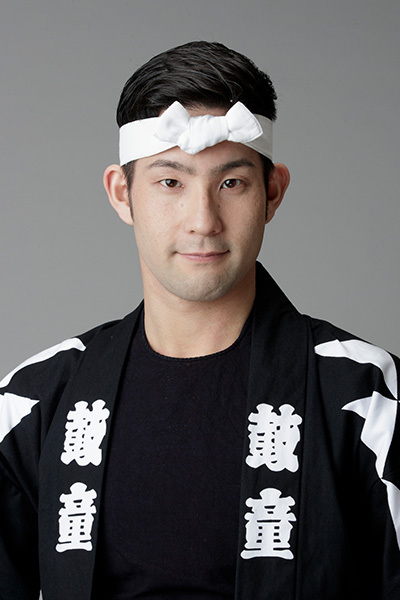 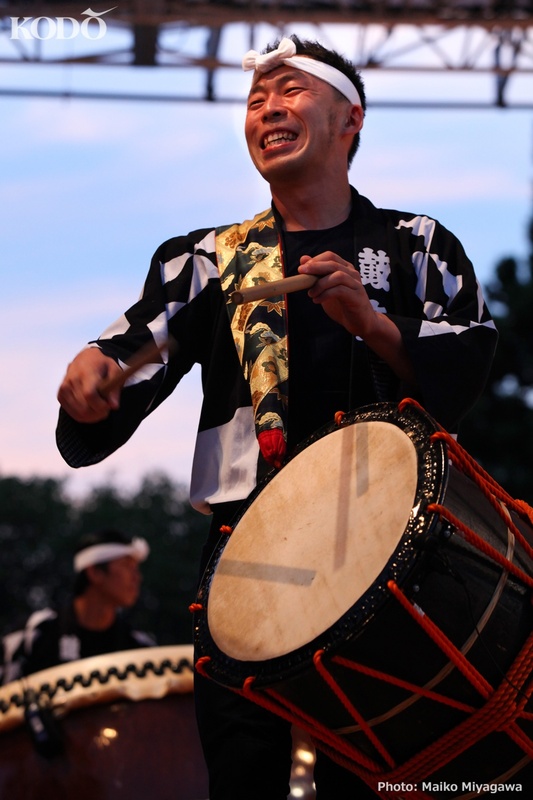 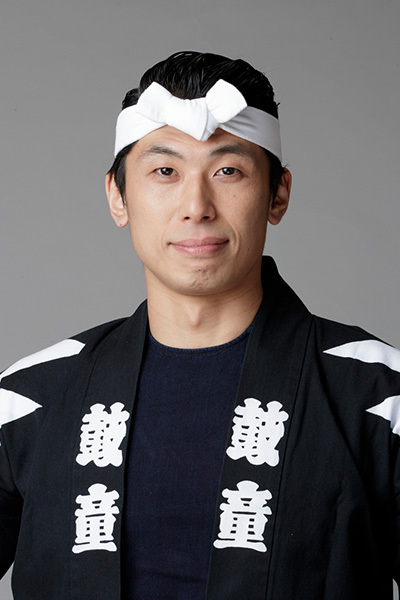 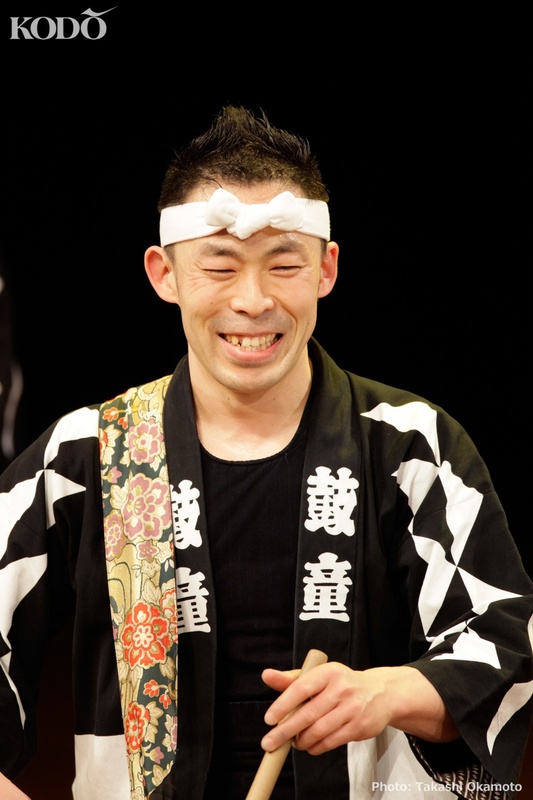 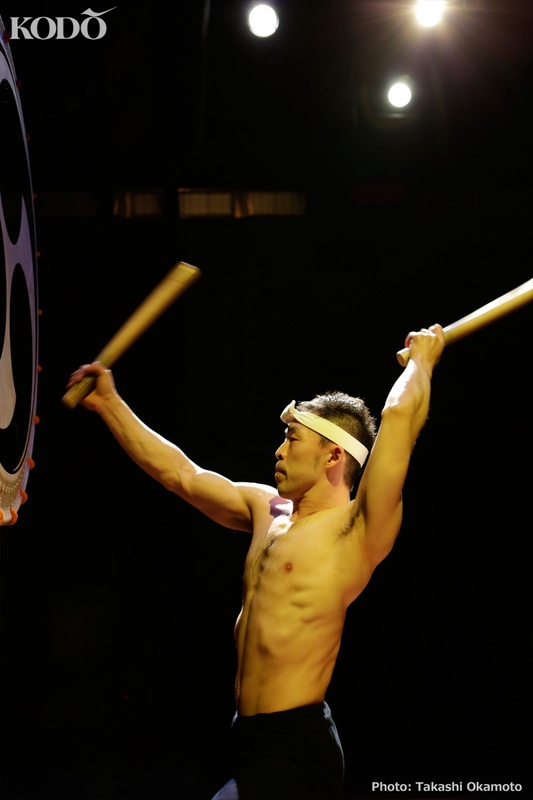 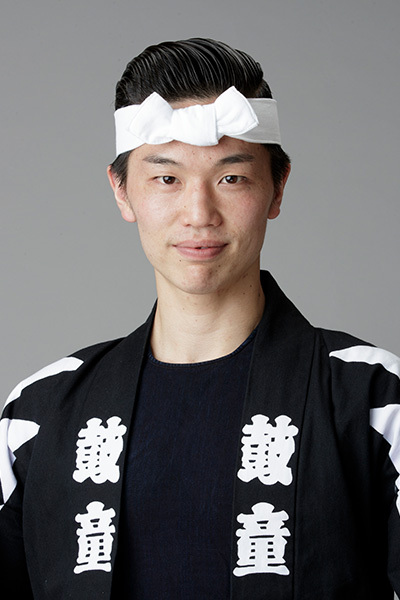 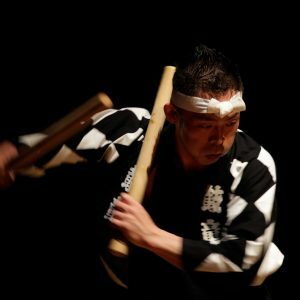 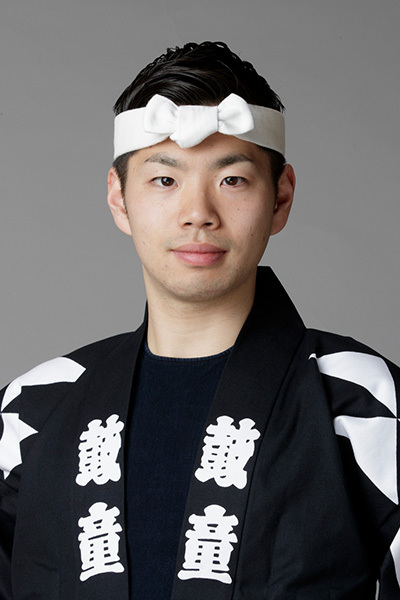 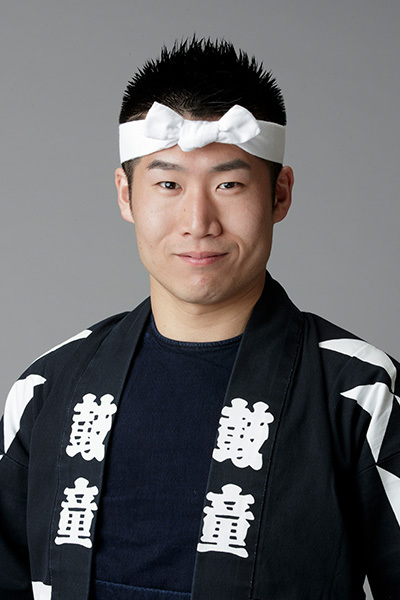 He entered the Kodo Apprentice Centre in 1999, and has been a Kodo member and featured taiko performer since 2002. 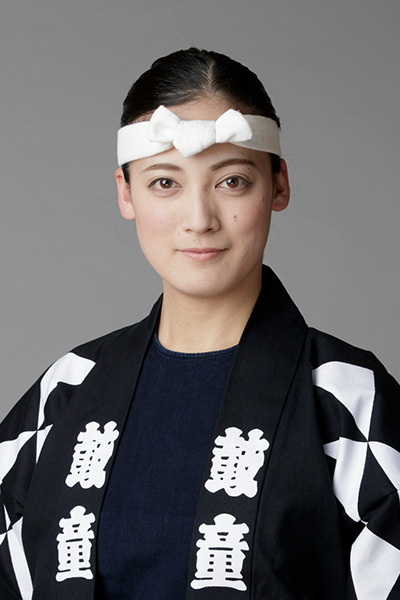 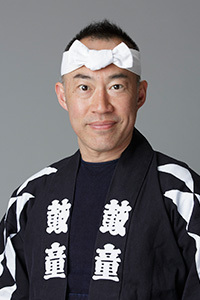 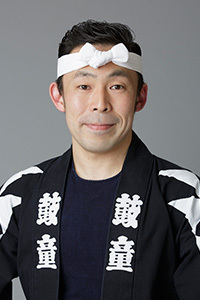 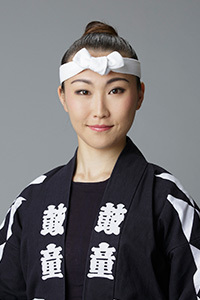 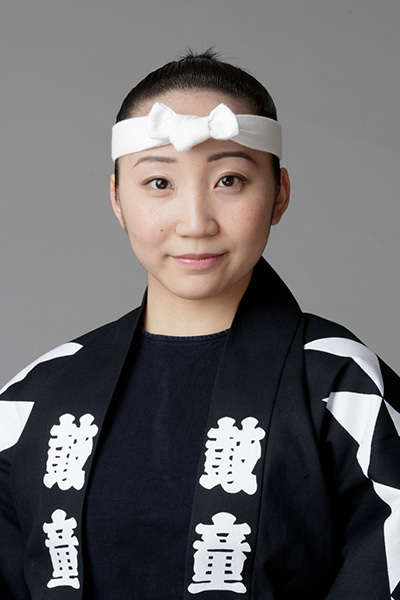 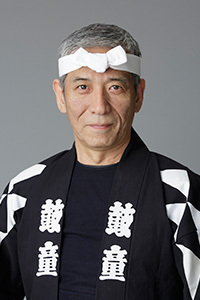 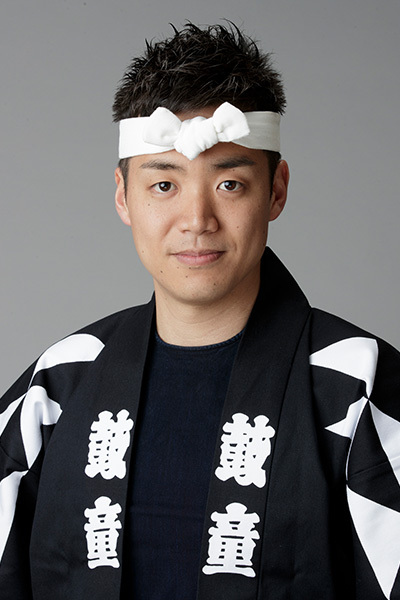 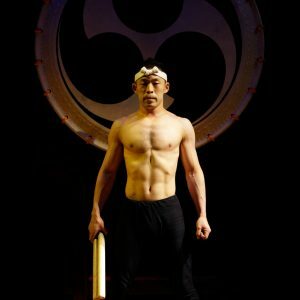 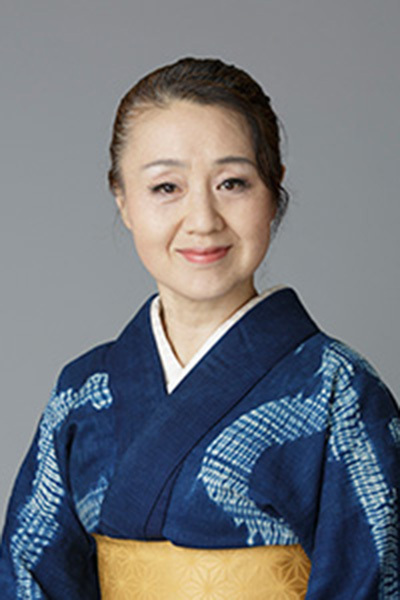 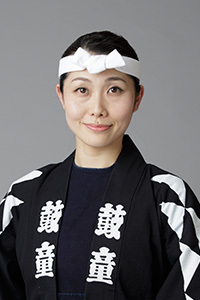 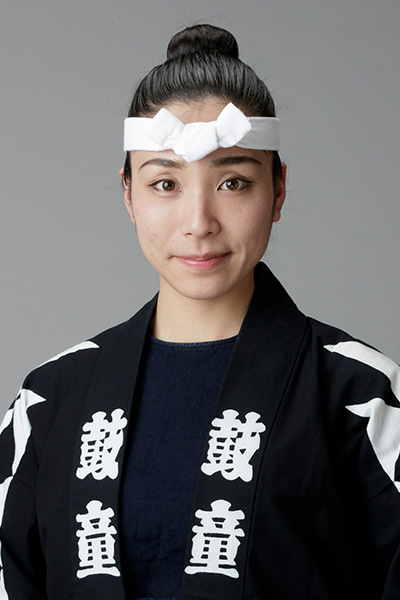 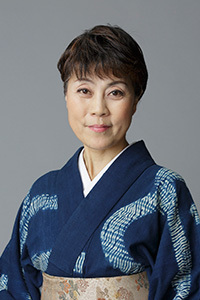 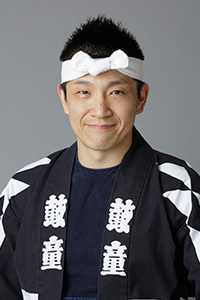 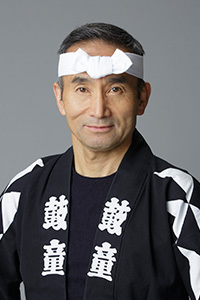 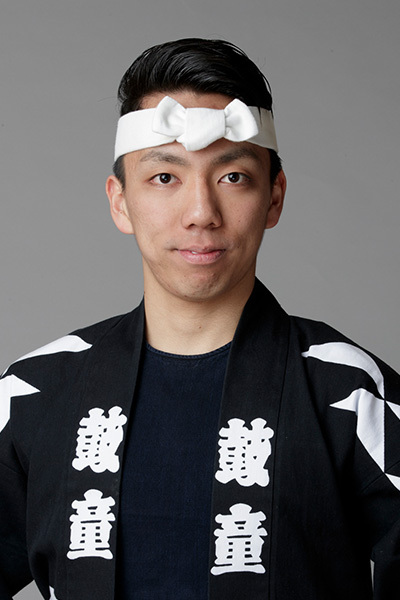 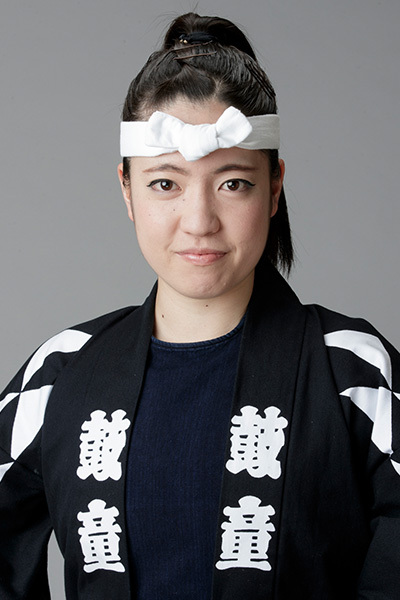 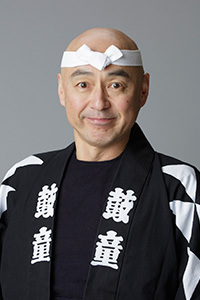 Making his directorial debut in 2007, Ishizuka has crafted powerful and complex compositions such as Honoka and Stride, which have been included in both stage programmes and recent Kodo recordings. 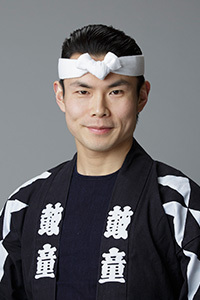 His gentle disposition, precise direction and talent for careful observation have earned him the deep trust of his colleagues. 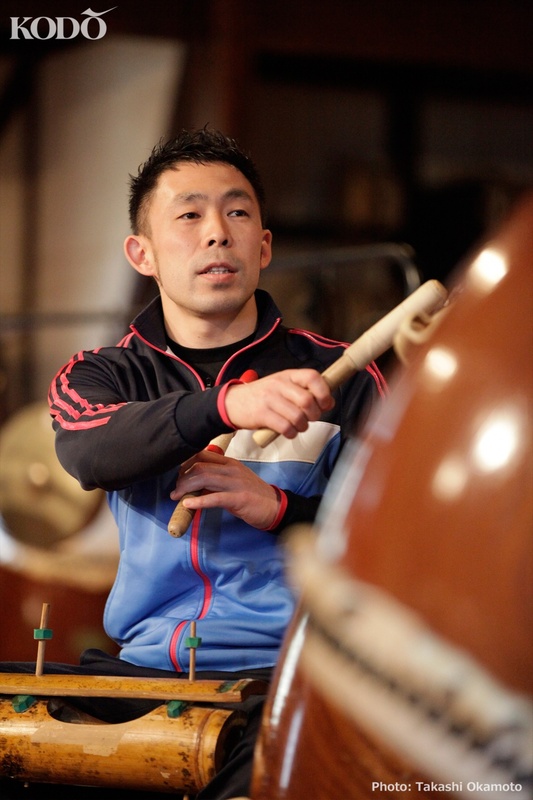 In recent years, Ishizuka began leading workshops designed specifically for experienced taiko players. 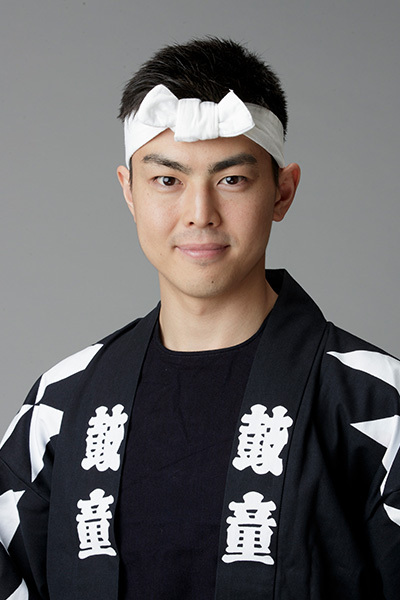 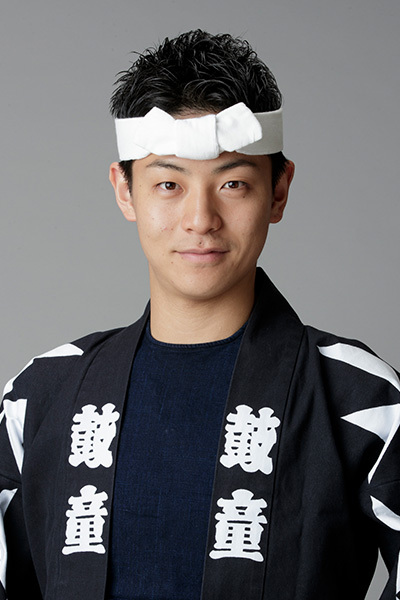 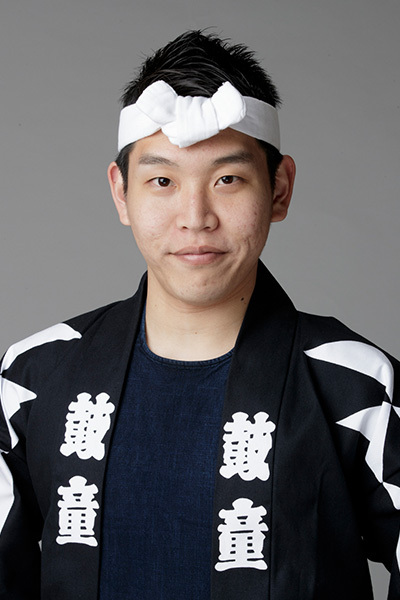 In 2013 & 2015, he served as musical director for the “Amaterasu” production, all while performing the role of Susano’o on stage.